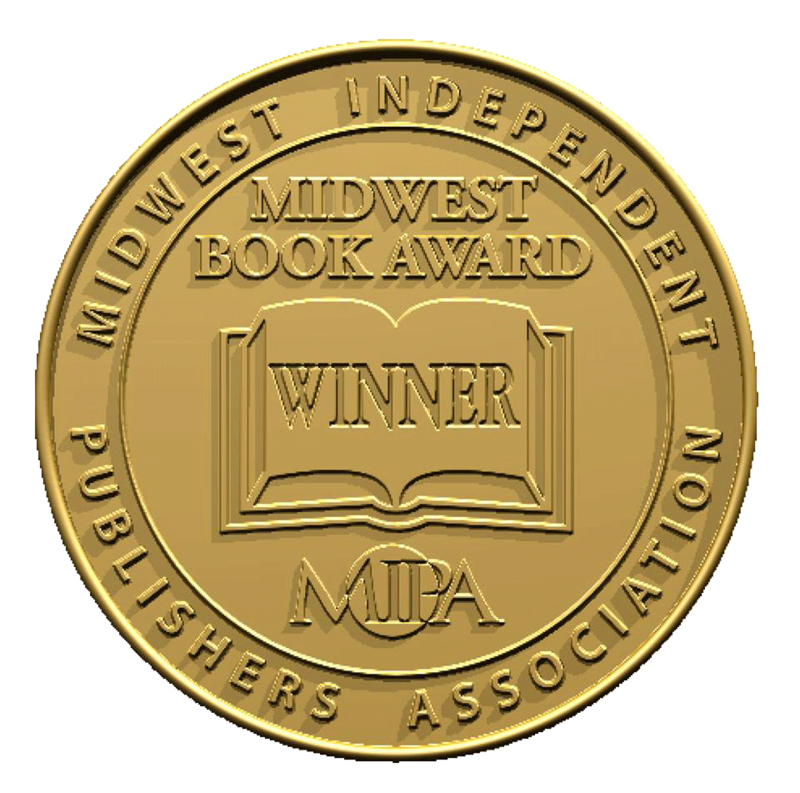 Congratulations to Robert Brust (“Human Understanding“), David Cooks (“Getting Undressed“) and Rosemary Deneen (“Baking with Vegetables“) — they are finalists in their categories for the Midwest Book Awards. 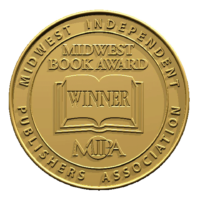 Winners will be announced at the MIPA gala on May 4 in Minneapolis. 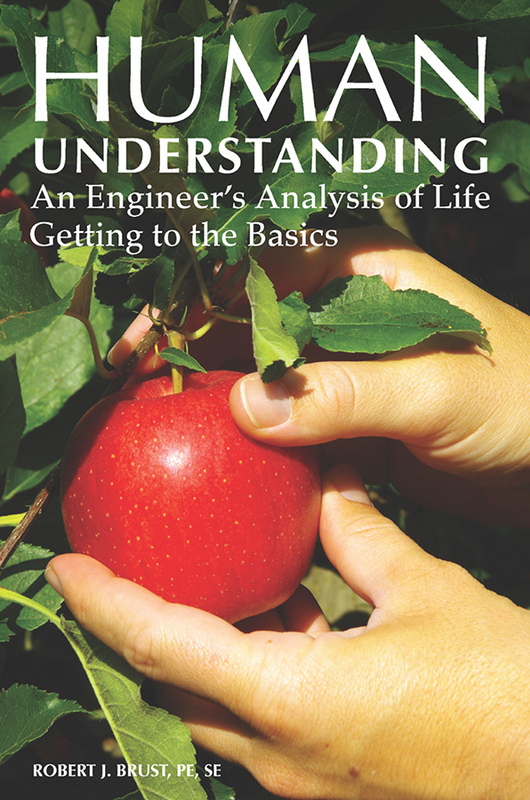 Robert J. Brust spent several years writing the new book, Human Understanding: An Engineer’s Analysis of Life: Getting to the Basics after spending years searching for the meaning of life. His professional experiences as a large-scale professional problem solver led him to personally explore the most important things in life — love and happiness. At his presentation at the Sun Prairie Library he will share basic engineering principles for viewing life from different perspectives that can potentially lead to a path to happiness. Some of his engineering projects include the exterior façade of the Chicago Mercantile Exchange and renovations of the plazas at Hancock and Sears towers. In New York, projects included acting as a peer structural design expert for the design of the new Central Park Police Station and designing an unusual shoring system for an extension of the New York City Subway system. He began his lengthy search for human understanding after a personal tragedy. When his son died it caused him to reexamine his past assumptions about how to live the best life possible. He was the second of 11 children and was raised in a household where reason was more important than expressing emotions. The field of engineering was a likely next step for Brust who holds a degree in civil engineering from Marquette University. At the age of 33, he founded a successful Milwaukee engineering firm, now named Harwood Engineering Consultants. He says one of the greatest gifts he has received in life is the ability to analyze information in areas which he is familiar. Brust noted his mother was a champion high jumper in college and was the first president of the Mount Mary College Alumni Association. The engineer/author makes a point not to tell others what to believe, but he inspires people to dig into issues that may be controversial and come up with their own conclusions. In his book he urges people to look beyond what they may have been told growing up or in school, and learn to think for themselves (https://human-understanding.net/about-the-book/). He writes the first step in having a good understanding of life is to have an open mind by taking a fresh look at things you’ve been taught about topics such as history, science, philosophy, archaeology, and even religion. Brust has spent many years investigating what life is all about. He does not always accept things as they are or what he’s been told due to many inconsistencies about the topic. “An engineer cannot afford to overlook contradictory information without risking failure and a lawsuit,” he said. As an engineer Brust was sought by building contractors for his innovative, problem solving abilities. His work comprised of designing and analyzing the most effective construction procedures for a wide variety of building projects in 23 states. “I was often asked to figure things out when no one else seemed to find a solution,” he said. He offers ideas on how to unlock tough problems using a logical, data-driven approach. In a divisive country today, that approach is what many people desperately need. Milwaukee Independent: What was the fondest memory of growing up in Racine, and who was the most influential person in your youth? Lora L. Hyler: I grew up in a multicultural neighborhood populated with families who greatly respected my parents, and looked out for all the children as we freely played after school and throughout long summer days. The lone single white female around the corner, with the parents’ blessings, regularly invited children over for chocolate-fondue. It was idyllic in many ways, with normal, church-going parents who valued family and friends. These neighborhoods do not attract the local news. My parents were the most influential people in my life, who valued education and reading books. Milwaukee Independent: How were you introduced to books by Astrid Lindgren and Roald Dahl, and why did they have such an impact on your childhood? Lora L. Hyler: I was a huge reader. I was first introduced to the Bible, and then the encyclopedia when my parents purchased a volume for our home. Beginning in elementary school, I would check out as many books as I could carry walking to and from school. As soon as I could see over the counter, I would visit my local public library and quiz librarians about books on hand featuring famous Blacks. My eyes opened beyond my hometown, and I have never stopped appreciating various world cultures. I loved the adventures of the Lindgren and Dahl books, and the way they sparked my imagination. As a debut middle grade children’s author, I now appreciate them even more. Milwaukee Independent: If you could send a message 20 years into the future and another 20 years into the past, what would you ask your older self? And, what advice would you give your younger self? Milwaukee Independent: Just like a sprint is different than a marathon but still perceived as running, what have you found to be the biggest misconceptions about writing styles and being an author? Lora L. Hyler: The biggest misconception is that inspiration strikes and a masterpiece is birthed, instantaneously. The truth is good writing comes from putting in the work, learning the craft, editing and editing again, and taking chances to tell the stories you want to tell. Then, the real work begins: marketing. The author needs to get a book into the world through tireless promotion, making the transition from keyboard master to public speaker. Luckily, my background includes public relations and marketing. I have owned my PR and marketing company, Hyler Communications, since 2001. 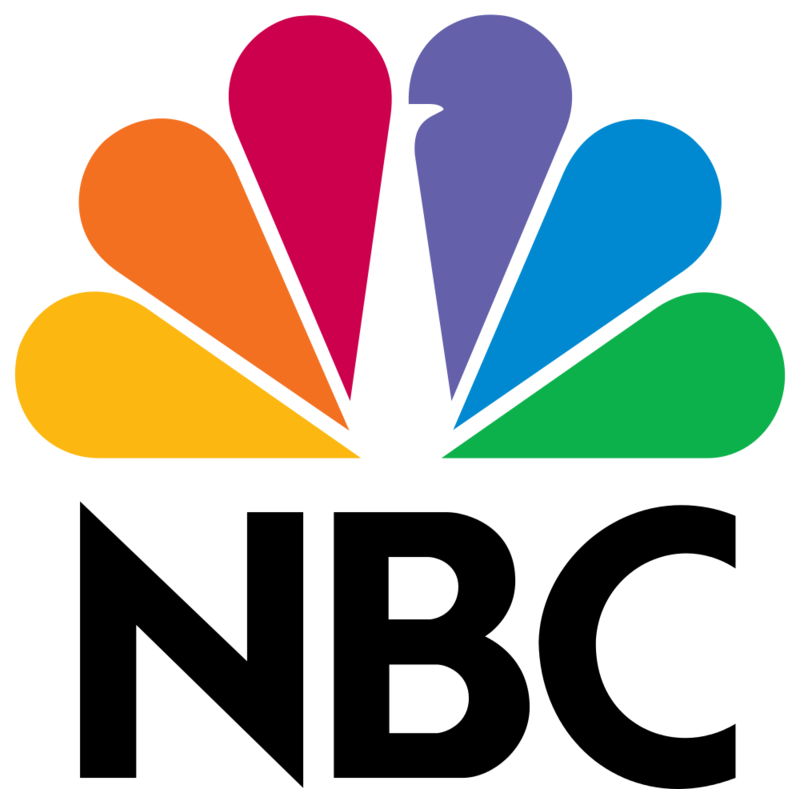 Milwaukee Independent: What did your career in broadcast news teach you about yourself? And, how did that work influence your style of writing? Lora L. Hyler: My journalism career taught me that a shy bookworm can become anything I set my sights on. 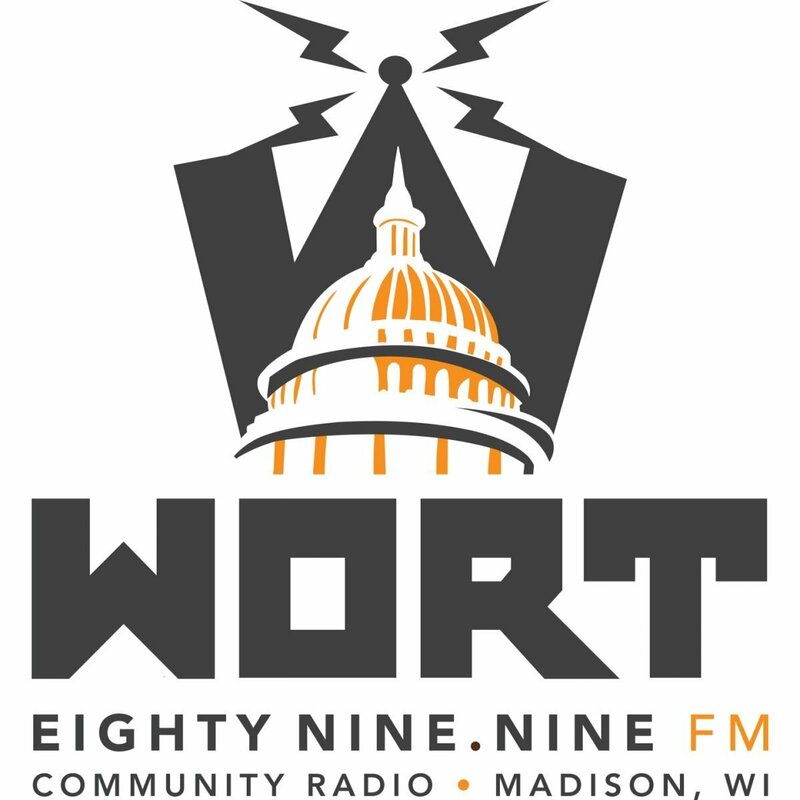 Fresh out of college, I was sent to interview Wisconsin’s governor, presidential candidates, and fire chiefs. I enjoyed both research and using my wits and imagination to get the story. My creative writing today – short stories, screenplays, and books – use all of these skills. Authoring children’s middle grade fiction is my absolute joy. Milwaukee Independent: What is the most rewarding part of the writing process? And, what is the most stressful part of being creative with words? Lora L. Hyler: The most rewarding part for me is conducting the research first, crafting a story, editing and seeing my words come to life in a way that touches kids and adults. The most stressful part is living life with all the stressors and demands vying for attention. A creative soul must strike a balance between tuning out the world, yet understanding that harmony with loved ones and surroundings is what feeds the creativity. Milwaukee Independent: What is the writing scene like in Milwaukee? And how can more professional and creative opportunities be developed? Lora L. Hyler: I have looked all over the country and abroad to form my ‘writing community.’ I nurture and get sustenance from writers without regard for borders. I seek out residencies throughout the country and have established supportive relationships with artists originally from France, the UK, Korea, Japan, and the Caribbean, just to name a few. I am a member of the global Society of Children’s Writers and Illustrators (SCBWI) and am an active member of the Wisconsin chapter. I also belong to Milwaukee Film, Milwaukee Filmmakers Alliance, and Oscar winner John Ridley’s Nō Studios. I join Ridley in seeing the great potential within artists from Milwaukee and Wisconsin. I challenge artists to devote the proper hours to develop their craft and build mutually supportive networks. Milwaukee Independent: How do you work to change the racial and gender stereotypes about writers? Lora L. Hyler: I do not get hung up on the limited views and shortcomings of other folks. I pride myself on identifying gates and gatekeepers, preparing myself, and knocking down barriers without apology. I am fearless. Here is what I know for sure: hard work pays off and once an individual creates his or her own opportunities, the universe opens up to receive and reward their talent. It is as if the universe says, “Welcome, child. You have earned your way. Tell us what you want.” Right now, I am on the receiving end of many blessings and have touched lives in ways I could not even have imagined. It is humbling. Milwaukee Independent: How has social media and shorter attention spans for reading affected the publishing industry, and they way people consume text published on paper? Lora L. Hyler: Most publishers advise their authors to release a paper and e-book simultaneously. It is somewhat misleading to think people spend less time reading. They read differently, many on personal screens. Social media has also played a role in ‘vetting’ our reading, through referrals. Savvy authors benefit from this. We have ‘champions’ for our work that we may never meet. Milwaukee Independent: With the overwhelmingly popular trends of superhero movies and video games, do libraries still offer a place to engage imagination, or is that becoming obsolete? Lora L. Hyler: There will always be a place for libraries. I spend a lot of time in libraries, with kids, millennials and elderly people. I see researchers, casual readers, and game enthusiasts. I see solo and shared experiences. I walk in and each time, something new catches my eye. I deeply appreciate librarians and view them as vital to literacy and understanding the world around us. They are excited to help kids and adults alike. Librarians are also working to bridge gaps that divide us. Milwaukee Independent: How do you connect your childhood to your current work, and what are your expectations for kids today? Lora L. Hyler: I was a kid who grew up in a loving, safe environment populated by two parents in my home, and a safe harbor neighborhood. Not every kid can say this. As I became a member of the kidlit community, I realized I am helping to fill a void. Books can be a safe harbor for a child for whom life is unkind. Every child needs to see himself or herself within the pages of a book. Currently, there is a great disparity between books sent out into the world through publishing industry gatekeepers, and the reality of the nation’s demographics. I support all initiatives to change this. Our kids come in many flavors: various ethnicities, cultures, immigration statuses, religions, sexual orientation, etc. When a child cannot see their beauty in a book, they feel like an ‘other.’ I am convinced we need more of these books in the marketplace. A book can save a life. Milwaukee Independent: What was your goal in writing the “Stupendous Adventures of Mighty Marty Hayes,” and what do you hope children take away from reading it? Lora L. Hyler: I simply wanted to write an original fun, adventurous story featuring multicultural superheroes, science and spy gadgets. I achieved that with The Stupendous Adventures of Mighty Marty Hayes. Kids need to just be kids for as long as possible. Milwaukee Independent: What message do you have for young girls of color who dream of using words to express their creative dreams? Lora L. Hyler: Creativity does not require a fortune, it requires imagination. All children can start where they are. Simply begin writing, illustrating, painting, designing, dancing, playing the piano or any artistic expression that speaks to you, with whatever skills you have right now. Work at your craft and stick with it because your soul demands it. I promise you, good things will follow. The world loves and needs artists. The Eric Hoffer Award is an international award launched in 2001 for books and prose. Of course, the da Vinci Eye Award is named after Renaissance man, Leonardo da Vinci known for his Mona Lisa and The Last Supper paintings. The Eric Hoffer Award is named for the American philosopher, who was an author of ten books, and awarded the Presidential Medal of Freedom in 1983. This is the best novel about Wisconsin I have ever read, and I have lived in Wisconsin for more than 50 years. 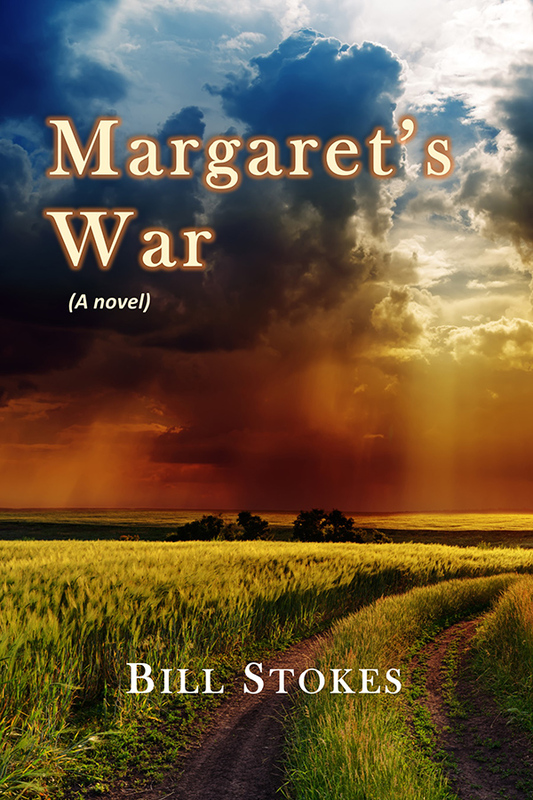 The story is set in a rural Wisconsin town during World War II, so it covers life in a setting in which I have not lived and is framed by events about which I personally know nothing. Until now. So reading this book has been a genuine learning experience brought to life by a big cast of wonderfully-drawn characters whom Stokes sets in motion in ways you will not soon forget. I will not give away the book’s creative architecture, multiple mysteries, and certainly not the many-layered ending, but I will guarantee that you will not easily put the book down until you’ve turned the last page and begin processing the story’s multiple messages, some small, others profound, and all both historical and contemporary. Bill Stokes is well-known in our state for his decades of authentic, powerful Midwestern writing and spot-on outdoors daily newspaper journalism. Now he can add first-rate novelist to an already unparalleled resume. For 29 years, the University of Wisconsin–Madison Writers’ Institute has built its reputation as the Midwest’s premier writing conference. Authors Rex Owens and Sue Roupp might be its biggest fans, having eagerly shown up for a combined total of 48 Writers’ Institutes, growing their careers with help from the conference. “Thinking back to my first Writers’ Institute, I was just considering devoting more time to writing. 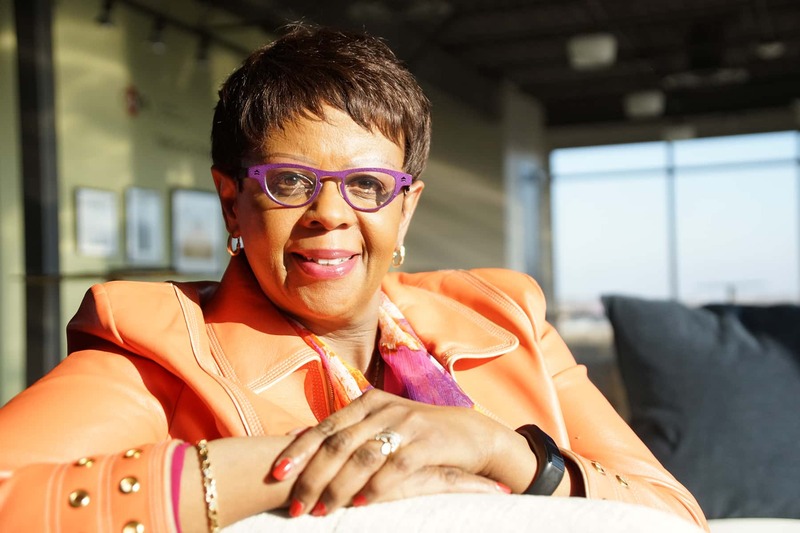 I couldn’t have dreamed of attending the conference this year as a speaker with three books published,” said Owens, who has attended 20 Writers’ Institutes. Sue Roupp left an executive position at a Chicago company years ago to pursue writing. She said, “I found myself at the Writers’ Institute feeling like the campus newbie. That first conference was a ‘wow factor,’ where I said ‘yes’ to my dreams of being a writer.” Roupp is an author, editor, and writing teacher. She’s attended all but one Writer’s Institute, for a total of 28. 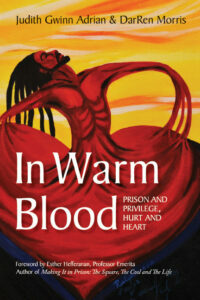 Listen to an interview with In Warm Blood author Judy Adrian on the 8 O’clock Buzz. You’ve no shortage of books that can help impart King’s legacy and its lasting importance. Middle-grade readers with interest in superheroes may appreciate books like “The Stupendous Adventures of Mighty Marty Hayes” by Lora L. Hyler. Watch an interview with Your Life Matters author Larry Cockerel on WTMJ-4 Milwaukee. Wisconsin is home to some beautiful pieces of nature that we can see every day. But what about the beauty and wonder that you can’t see? “Wisconsin Underground” by Doris Green is a guide to the incredible caves, mines and tunnels hiding under the surface in our great state. Author Doris Green joins us to discuss this book and the research done to complete it. There is a “Wisconsin Underground” book talk on Saturday, February 9 at 11am at Spring Green Community Library. For more information, visit DorisGreenBooks.com. For sheer magnitude, Milwaukee’s biggest book event in 2019 will be Michelle Obama’s March 14 appearance at the Miller High Life Theatre, 500 W. Kilbourn Ave., where the former first lady will speak about her memoir “Becoming.” Except for a few high-end seats in the $925-$1,125 range, it’s a sold-out show. But fear not, dear readers. The first part of the year brings many promising books and local author events. In chronological order, here’s a selection of 15 forthcoming books and events that may interest you, with an emphasis on Milwaukee and Wisconsin writers. In Hyler’s middle-grade novel, a multicultural class of 7th graders get involved in gene editing, spy gadgets and superpowers. Hyler will speak 2 p.m. Jan. 12 at Nō Studios, 1037 W. McKinley Ave.
Matt Geiger’s Astonishing Tales made the Conversations blog Top 50 Non-Fiction Books of 2018. If you are looking for a new author – funny, touching with a midwestern bent (say David Sedaris if he’d grown up in Wisconsin and had a beard and wielded an axe) look no further than Matt Geiger. His new book “Astonishing Tales”. OCONOMOWOC — Dr. Eno Nsima-Obot, a board-certified primary care physician, will promote her book, “Dr. Eno’s A-to-Z Guide to Thriving with Type 2 Diabetes” at Books & Company on Nov. 15, which is during National Diabetes Awareness Month. Nsima-Obot is behind “Dr. 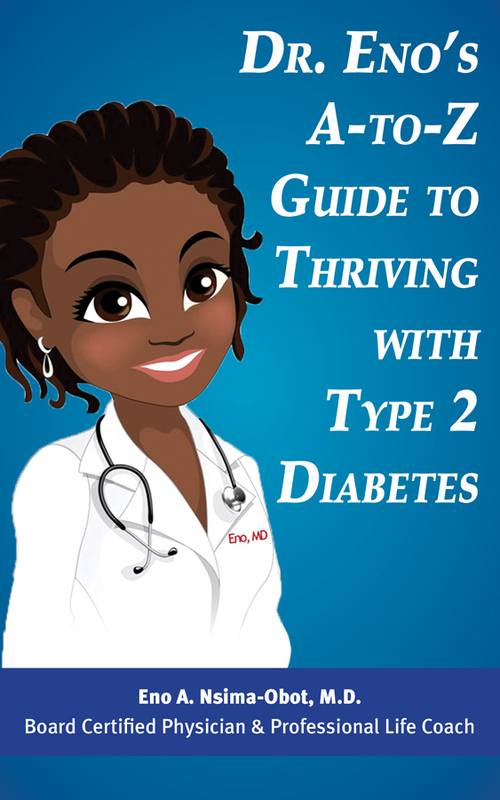 Eno’s A-to-Z Guide to Thriving with Type 2 Diabetes.” She will be at Books & Company, 1039 Summit Ave., at 7pm, Nov. 15th. 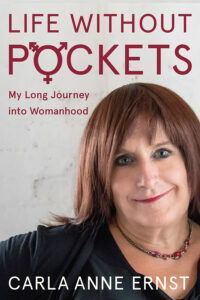 In her new book “Life Without Pockets – My Long Journey into Womanhood,” Carla Ernst reflects on her life as a trans-woman. 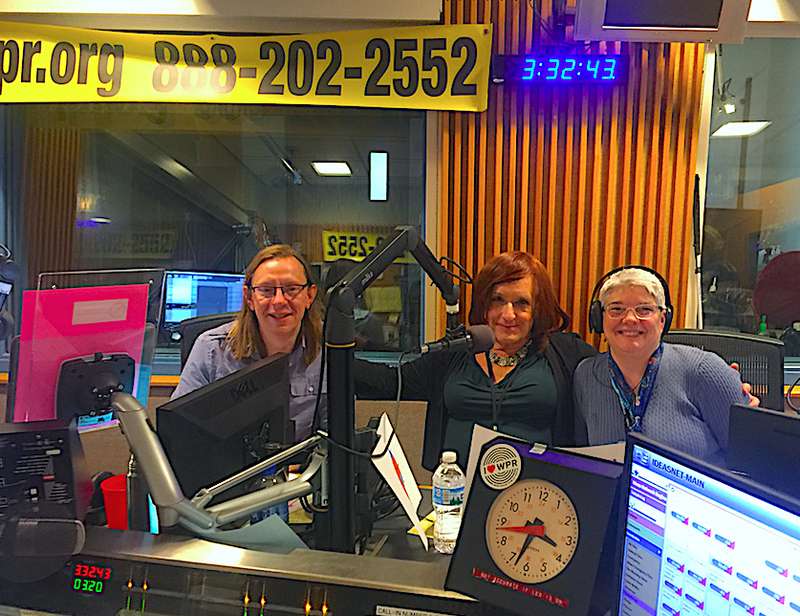 We sit down with her for a conversation about transitioning, gender identity, and marginalization. Listen to the interview. Matt is a humorist, essayist, and award-winning journalist and author, who lives in Wisconsin with his wife, daughter, ten animals, and several metaphysical questions. Listen to the interview. In his new collection of stories and essays, acclaimed author and humorist Matt Geiger seeks to de-familiarize us from the world, from the smallest detail to the most cosmic mythology, in order to see it all as if for the first time. Turning his philosopher’s vision to his own abundant Neanderthal DNA, parenting, competitive axe throwing, old age, and much more, he sets out in search of comic profundity. With a nod to the limits of human knowledge and understanding, particularly his own, he draws from the wisdom of an 83-year-old pin-up legend, Peter the Great, Santa Claus, modern boxers, Medieval monks, and of course small children. Blending whimsy and gravitas, he unveils beauty, joy, and happiness in a seemingly broken world. Hear the full interview. Humorist, journalist and chronicler of the weird Matt Geiger is part David Sedaris, part Dave Berry and part John Waters. 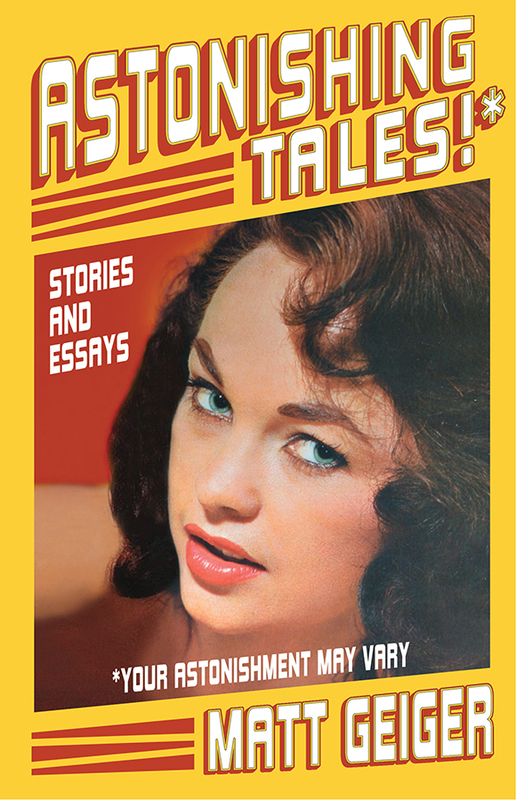 His latest book of essays and stories, Astonishing Tales, will have you scratching your head, in between belly laughs. That’s what you might expect from a writer who has won both literary awards and a one-hand axe throwing competition. Listen in while Matt Geiger tells selected tales from his book. Hear the interview.